PRICE REDUCED $10,000! Wow! Don't miss your chnace to own a 2 bedroom direct bayfront condo in Downtown OC! 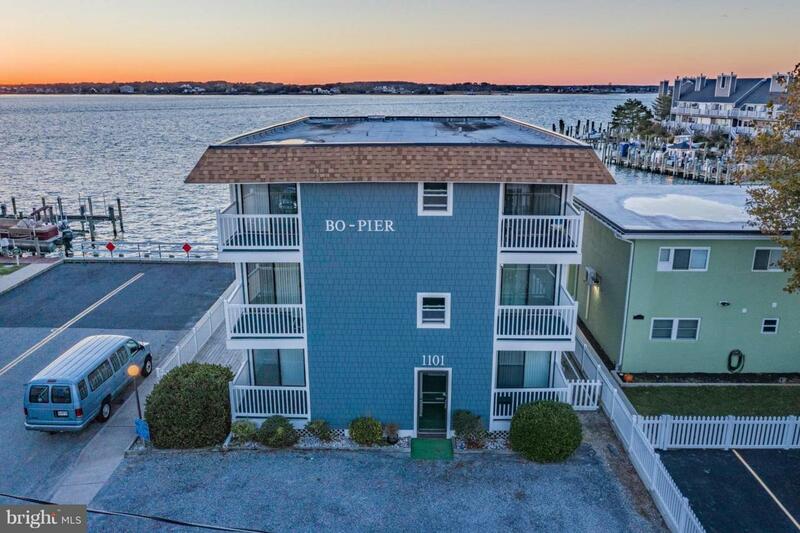 Enjoy the amazing sunsets from this spacious 2 bedroom direct bayfront condo. Sit on your balcony and watch boats enter the marina for weigh ins for the famous White Marlin Open. 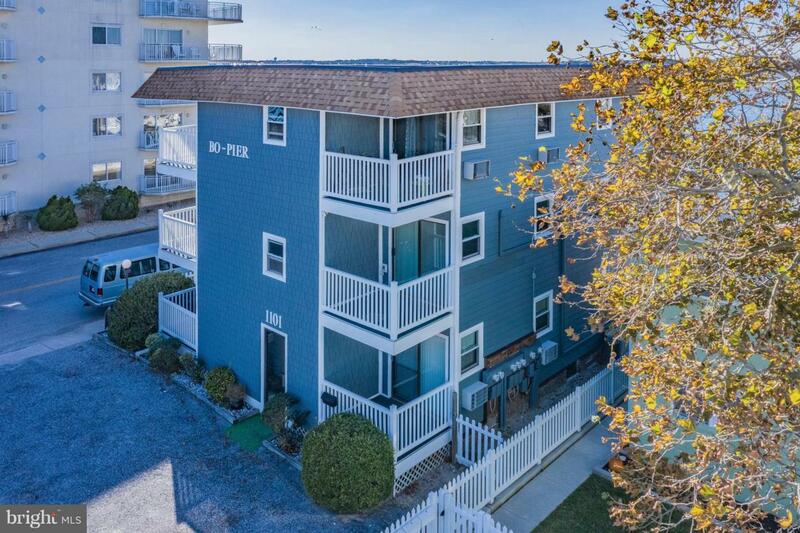 Located 3 blocks to the OC boardwalk and beach. 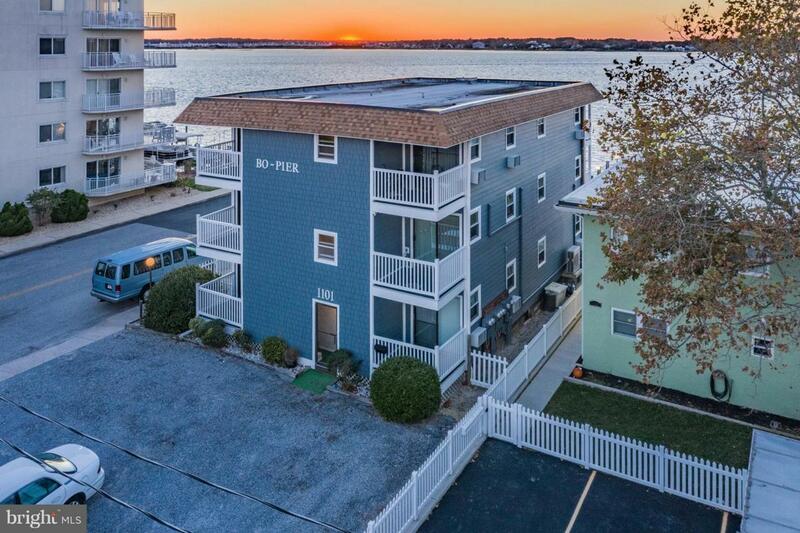 Enjoy entertaining in the kitchen and living room while viewing amazing sunsets, coastal wildlife, boaters, and so much more. 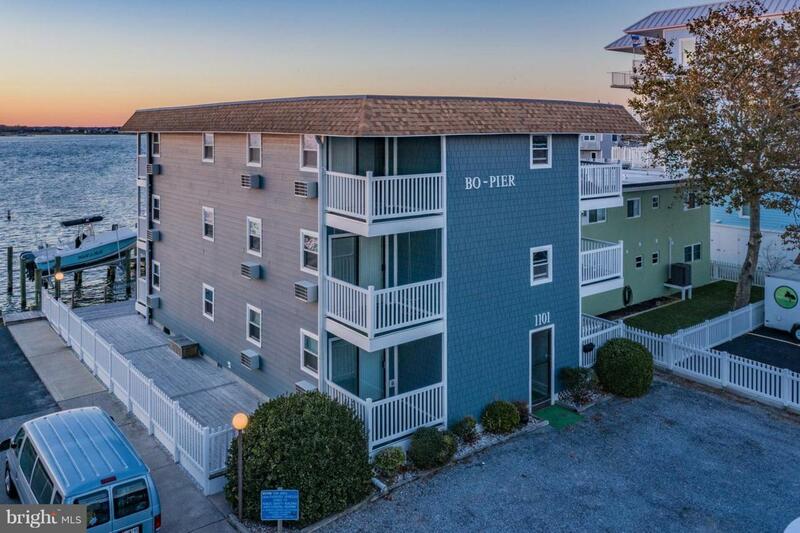 You'll have peace and quite while enjoying the coastal life in OCMD. This well maintained condo unit shows pride of ownership. Unit offers a full size washer and dry. Easy showing schedule. Call today to schedule your private showing.